Wealth management is an investment advisory discipline that incorporates financial planning, investment portfolio management and a number of aggregated financial services. We do provide asset protection, wealth transfer and Investment management. Asset protection protects against threats caused by taxes, inflation, volatility, creditors, and lawsuits. Wealth Transfer is a method of shifting assets with a wider view than just traditional estate planning. 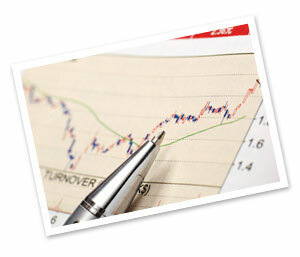 Investment Management includes analysis of returns on investments as well as the diversity of the investments. You have more to manage than just your wealth.